Spending one Christmas in the Phoenix desert… and now a true Carolina Christmas. Although many geographic locations have their affluence if you look for it, it’s heartwarming to know that less can…and usually is more… That all we really need when push comes to shove can fit in a Christmas stocking… or maybe an overnight bag. If we stick to the simple, we have less material and emotional baggage. However, we frequently get caught up in the glitter and mythology of it all. 1) “If you’ve been good, Santa will bring you whatever you want. Reality: Of course not! Start a new tradition…or do something totally new that makes YOU happy! Reality: Oh…yes you can…Think out of the box… Pick one charity close to your heart and make a homemade gift that would be appreciated, or pass the word about the organization in your community, or on-line, or volunteer… give your time NOT money! Reality: If you’ve known your sister/brother for 30 years…you know what they like…Think about there life needs now and priorities. What is most important to them? You will come up with something that is cost effective. If you can’t afford the “whole enchilada” buy an accessory to go with the big gift for others to chip in. Reality: Do it now… Turn over a new leaf…Take up a cause and do something once a month by paying it forward. Spread the love… there are lots of options… Be sure to check out some of them at ImaginePublicity.com. 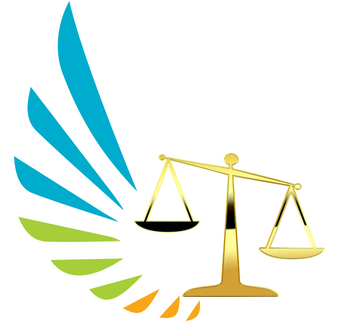 Next ENFJ –Enough Justice? No It’s Me….